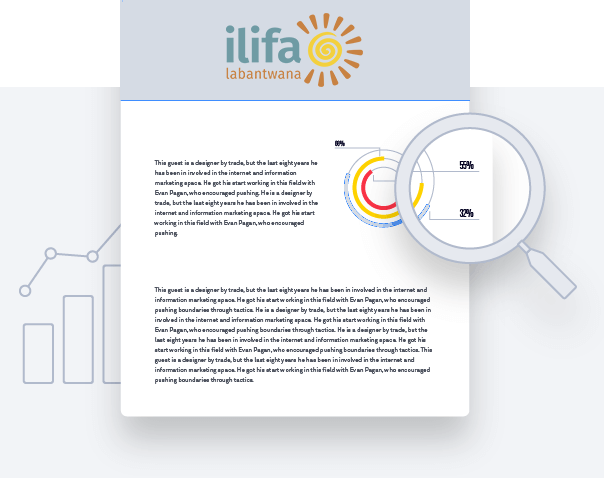 During 2014 and 2015, Ilifa supported the pilot of an inclusive ECD programme in KwaZulu-Natal’s remote and rural Ugu district. The programme trained ECD practitioners, working in centres, to create an inclusive environment, where children with disabilities could take part in early learning. The programme also created support groups for the parents of children with disabilities. This article deals with the lessons learnt from these support groups; and in particular, how the experiences of caregivers of children with disabilities affect their ability to provide responsive care. Written by Bongi Zuma, CREATE, and Sue Philpott, disability activist. Published by Ilifa in 2015.